The IriShield is a compact, monocular iris camera manufactured by Iritech. The camera is suitable for using in both desktop and mobile solutions, including usage with smartphones and tablets. An USB module without casing or chip & camera set are also available from the manufacturer. 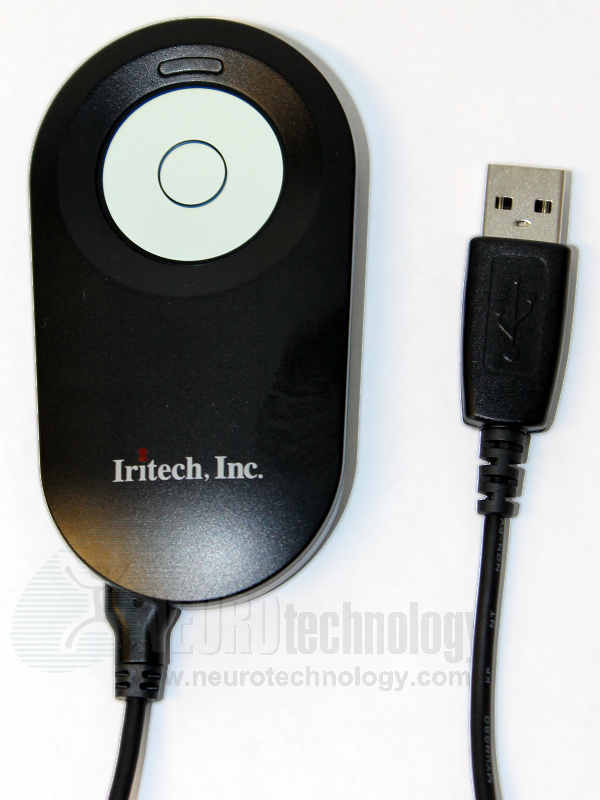 Buy IriShield at Biometric Supply – a subsidiary of Neurotechnology. IriShield USB BK2121U – dual iris camera.